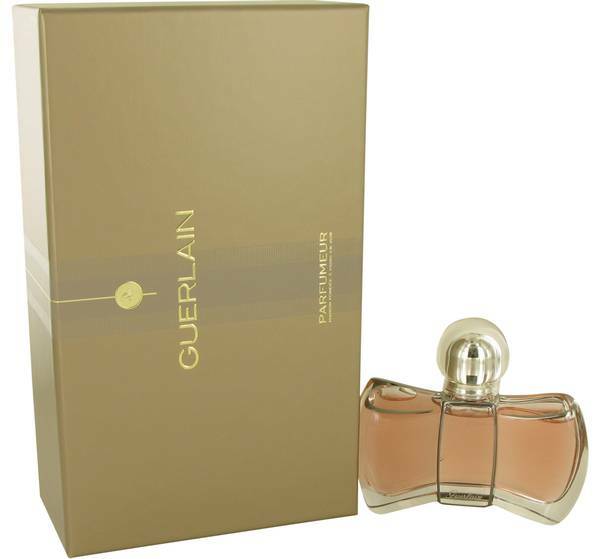 Mon Exclusif Perfume by Guerlain, Nearly 2 centuries after the company was founded, Guerlain has decided to introduce yet another classic fragrance to its extensive collection. Mon Exclusif is not the official name of the product, but rather one given by consumers like yourself in the absence of an official name. 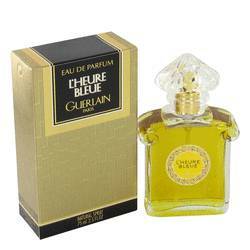 This interesting fragrance opens with top notes of bergamot, mandarin orange and sweet candied almond. These are followed by core notes of lavender, and a handful of other floral and Read More Read More solar notes. Finally, base notes of salt, fern, butter, coumarin, vanilla, toffee, iris, sandalwood and white musk add the perfect touch of salty-sweetness and mellow things out. 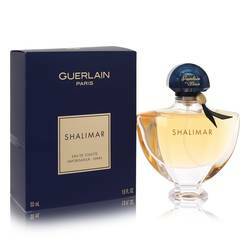 Guerlain was established in France in 1828, and has focused on the creation of luxury fragrances for both men and women in the 2 centuries since. 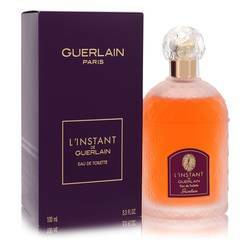 Under its first owner, Pierre-Francois Pascal Guerlain, the company served a number of European royal courts, effectively making a huge name for itself. The company remained a family business until it was purchased by the renowned Louis Viutton Moet Hennessy. 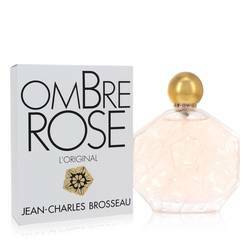 Over the years, the company has launched no less than 353 unique fragrances.